Will your NHS Pension provide you with a good standard of living when you retire? The new NHS pension scheme came into force in April 2015 and is not as generous as the previous NHS schemes. Earlier schemes were based on the member’s final salary as opposed to the new scheme which reflects the member’s salary throughout their career. The 2015 NHS Pension scheme is a type of defined benefit pension and will provide those who are members a pension based on their pensionable pay each year. In order to qualify for a pension, members contribute a % of their pensionable pay which starts at 5% and rises in stages until contributions reach a maximum of 14.5%. There are options to pay in more but conditions apply. NHS staff can elect to take an early retirement reduction buy-out (ERRBO) which involves scheme members paying in extra contributions to buy out the reduction that would apply if the member claimed their benefits up to three years before their retirement date. 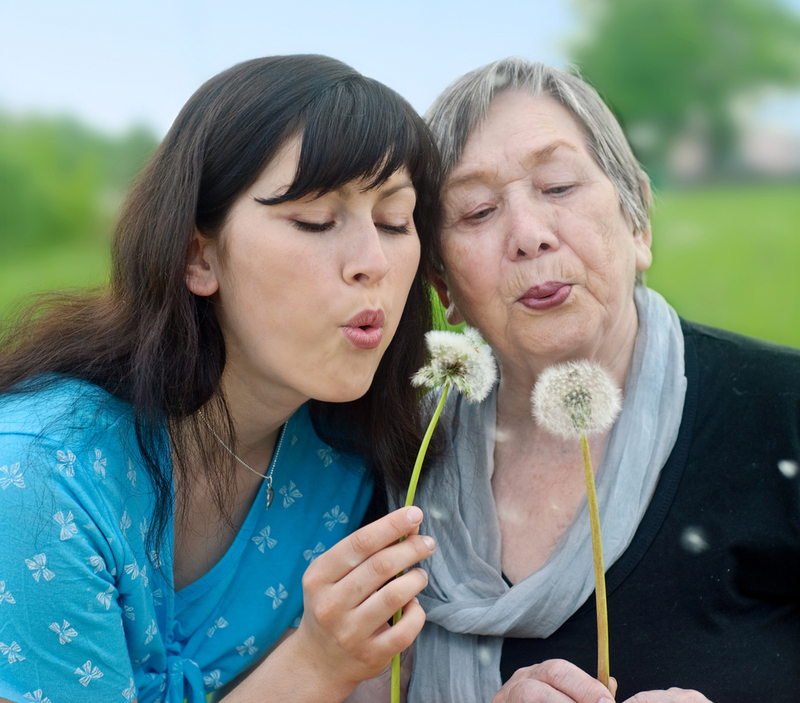 The scheme’s minimum pension age is currently 55, however, if members take early retirement at 55 the pension amount they receive is reduced to reflect the earlier start date – ERRBO benefits can only be purchased by those retiring at 65 or later. High earners should also take note of the reduced annual personal allowance (now £40,000) and lifetime allowance (£1.03m). From April 2016 a new tapered annual allowance was introduced, which will impact anyone with income (not just earnings) which exceeds £110,000 – the taper will mean that some high earners annual allowance could be as low as £10,000. If you are approaching your allowance limits then you should speak to us. If you go over the limits then you are likely to receive an additional tax charge. 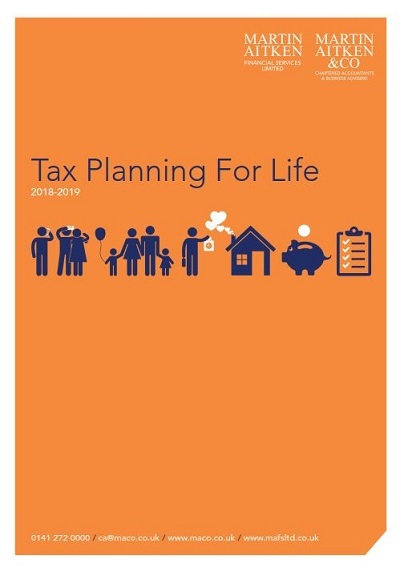 There's more tax planning points to note and suggestions on how you can arrange you and your family's affairs to reduce your current and future tax liabilities in our annual Tax Planning for Life 2018-19 guide. Click her to download a pdf copy. What other issues should I take into consideration? What is your current pension position and what future retirement benefits can you expect? What tax impacts should I be aware in life and on deatth? How does the new reduced annual and lifetime allowance affect you? What other types of tax efficient investments should you consider as part of your overall financial plan for retirement? Can I make additional voluntary contributions to my NHS Pension? Is retiring at age 60 realistic for NHS staff, doctors, dentists and consultants? Does the NHS Pension scheme represent good value for money or are there better options to consider? If you would like individual financial advice and recommendations for your retirement planning our NHS Pension scheme specialist IFA, Scott Lawson would be delighted to assist. Scott understands the workings of the NHS Scheme and the options available to you and as we are not tied to any bank, building society or investment manager, we can provide you with independent and pragmatic financial planning advice for your retirement, taking into account any other personal pensions you may have and any property, assets, savings and investments you have to provide you with a holistic financial and retirement plan.